Have you heard of "Cabotan Lafleur"? He's a bit of a dreamer and a real grumbler! He's THE hero of Amiens! He defends the people of the Saint Leu district against "chés Cadoreux" (the police). They need to look out! Why not come and watch the adventures of our favourite puppet and his best friend, "Tchot Blaise"? The Cabotans d'Amiens theatre is very close to Notre-Dame cathedral. 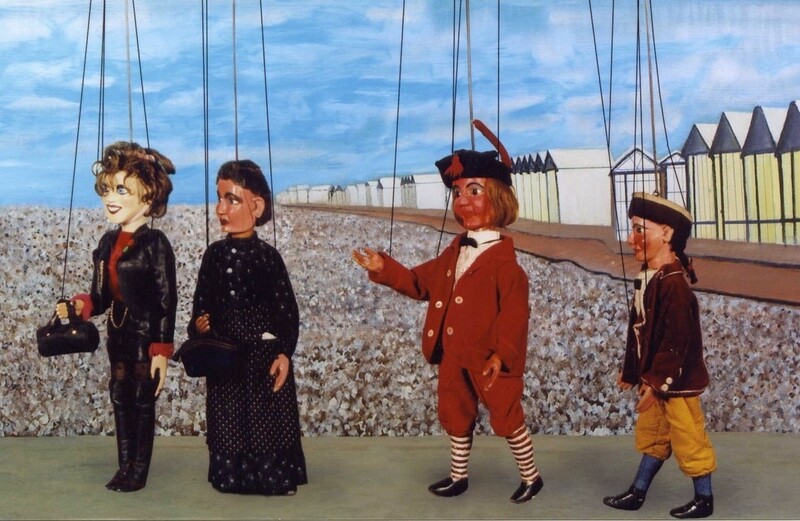 Puppet theatre for traditional Picardy puppets (triangle and strings), called "cabotans". A real theatre for little actors made of cloth and wood, based on a two-hundred-year old Amiens tradition. 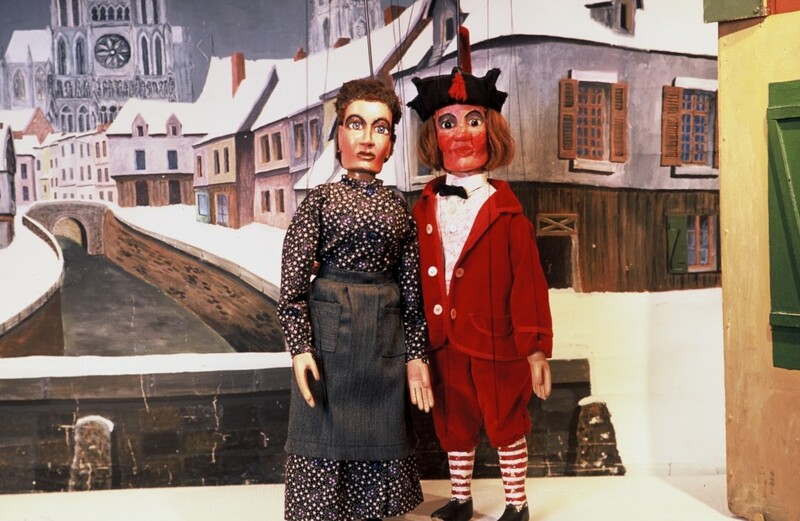 Municipal collection of 204 puppets, a bit of living history for children and adults!